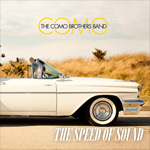 Long Island based Como Brothers seem a little conflicted on their new EP, The Speed of Sound. Sandwiched between the positive chick songs You Are My World and Can I Be Matched With You is a nearly vitriolic rant against an unfortunate gal, I Don't Like You. The Como Brothers Band: cruisin', standing still. I'm hoping, maybe, that first song is about one of the brother's pet dog or infant daughter, and the last about online dating services, as one Como bro seems pretty pissed about some chick. Otherwise, The Como Brothers Band is about some very good music. It has a foundation of classic melodic rock, with a touch of blues, and enough alt-indie edge to make the hipsters take notice. It's nearly raw, easily ambitious, and quite promising. As for the fourth song, first on the EP, Underneath It All, it plays to that post grunge alt sound, sort of Foo Fighters met Goo Goo Dolls. 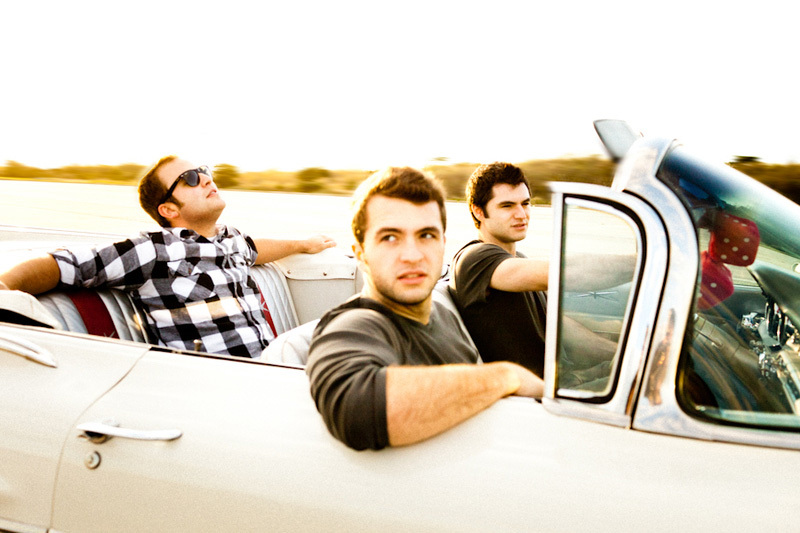 Overall, The Speed of Sound is adequate, a simple slice of The Como Brothers Band's potential. But there needs to be more. Recommended for your investigation. The Speed of Sound is adequate, a simple slice of The Como Brothers Band's potential. But there needs to be more.